The CDC estimates fifty percent of antibiotics prescribed are done so inappropriately. Most often they are given for common respiratory infections which are typically caused by viruses not bacteria. Whether due to a combination of patient-doctor interactions, a tragedy of the commons dilemma, or lack of decision support tools, doctors are aware of the consequences of inappropriate prescribing but continue to prescribe regardless. Their studies, highlighted below and in the accompanying issue brief, have significantly reduced inappropriate antibiotic prescribing in the study populations and impacted public health policy across the country and abroad. For example, Doctor and his team have been contacted by policymakers in four states as well as the Centers for Disease Control to help create policies and programs using the insights they have found. The US Surgeon General has requested copies of the strategies and findings. In addition, Public Health England is conducting a study with Prime Minister David Cameron’s Behavioral Insights Team to replicate the earlier results. Doctor has been asked to present his findings to stakeholders across the country. Most recently, he presented at a meeting of the National Advisory Council on Aging (video) as well as the Behavioral Economics and Policy Association 2016 Conference. Antibiotics that are inappropriately prescribed have potentially long-lasting and far reaching consequences. According to the CDC, one out of five emergency department visits for adverse drug events are caused by antibiotics. On a population level, inappropriate antibiotic use has contributed to the rise of “superbugs”- drug resistant bacteria that do not respond to any antibiotics. –By asking physicians to place a signed poster outlining their commitment to the judicious use of antibiotics in the exam room, the researchers saw a reduction in inappropriate prescribing of 20 percentage points relative to the control group. –In another study that rearranged treatment options in the electronic medical record, physicians were more likely to choose aggressive medications, such as powerful antibiotics, when they were listed individually and vertically rather than in a horizontal row. –Time of day and the concept of “decision fatigue” also influenced rate of prescribing. 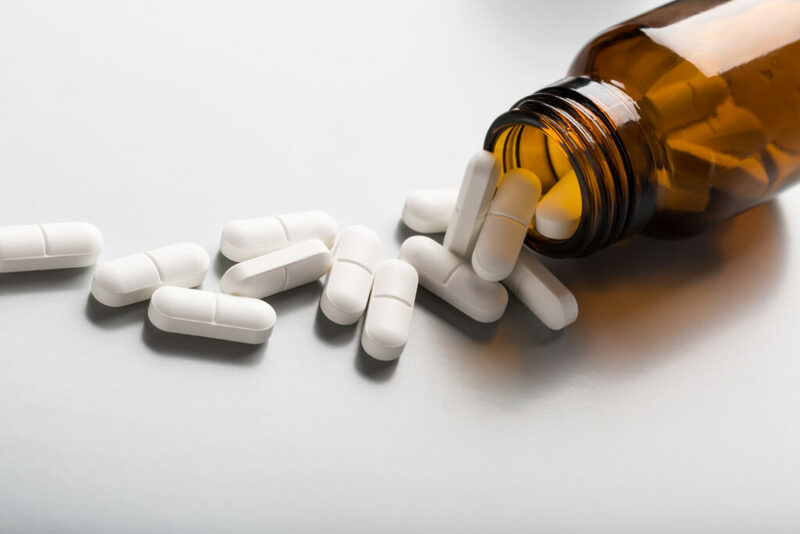 Over the course of a four-hour shift, the researchers found prescriptions of antibiotics tended to increase, regardless of whether such medicine was called for. –Finally, interventions aimed at peer comparison and social accountability reduced inappropriate antibiotic prescribing 12 percentage points beyond just educating clinicians on appropriate prescribing. “Our studies offer real insight into various motivations and predictors of physician behavior. Each intervention allows the physician to retain freedom of choice in prescribing while also reducing the rate of inappropriate antibiotic prescribing,” explained Doctor. The issue brief below (pdf available here) provides a comprehensive look at these studies.